Buy Electric Spent Grain Drying Machine - Shandong Microwave Machinery Co.,Ltd. Brief introduction of Electric Spent Grain Drying Machine in shandong microwave machinery co.,ltd. 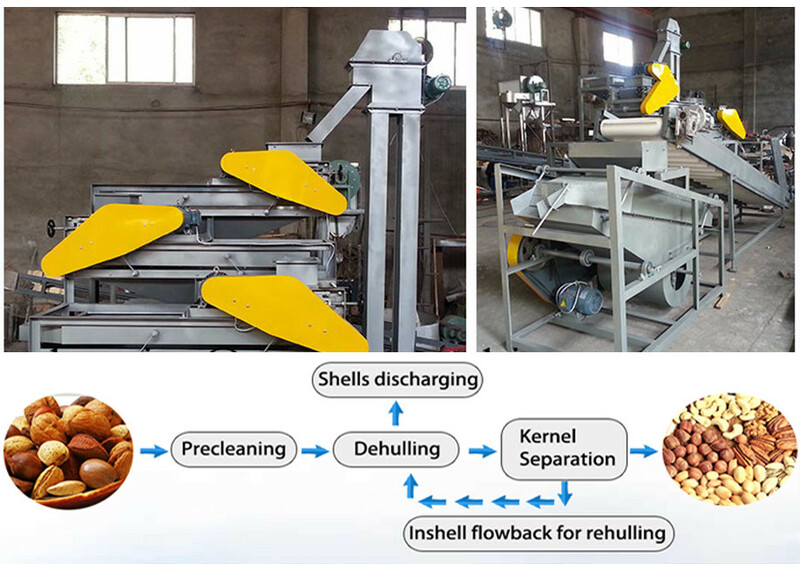 When the ordinary Dryer to dry rice, bcs the raw material is still, the hot-blast air can’t penetrate completely, just heat some parts, so the raw material is easy to condense into pieces and to be jammed, So the ordinary can’t reach the Comprehensive drying effect. Our GGHG-500 machine’s design is of two level spiral quick delivery, The first level deliver the materials quickly into the barrel, and the second level continuously rapid lift the raw material to the upper of the barrel and then throw the raw material with deliquescence scattered, while the hot air from the center of the barrel bottom blown out all around. Smoothly move the raw material from bottom to top to conduct a comprehensive heat transfer and dynamic drying process. Because the raw materials inside the barrel are keep rolling, hot air continuously from the center so as to achieve mixing and drying simultaneously and can save time and energy. The material of barrel, screw blade, shaft, tank, holder which contact part of the raw material all use stainless steel. 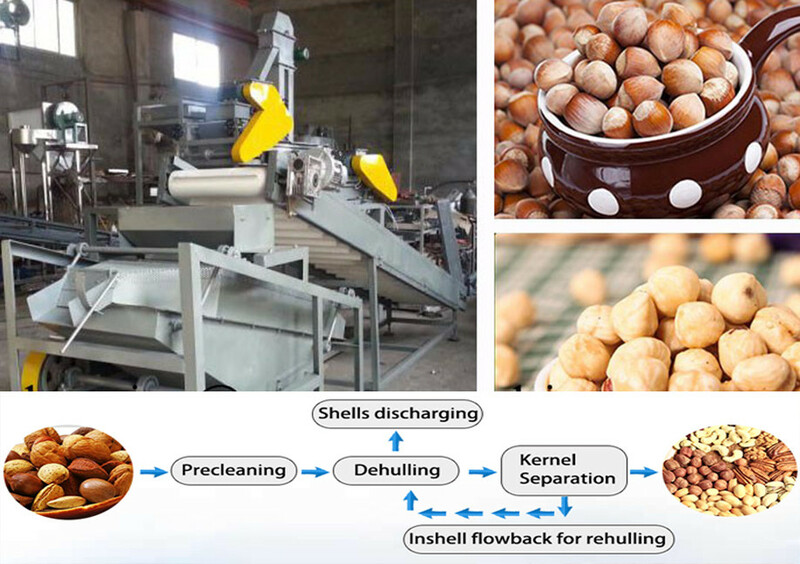 When need to clear material, just open the purging mouth, to make spiral reverse and start drying fan then can clear material, the operation is very easy. 40% as deposit, the balance of 60% before delivery should be effected . 1, Ask: Where are you ? How can we visit your company ? ---We are in Zhengzhou City, Henan Province, China. The nearest Internation Airport is Xinzheng International Airport. 2, Ask: We are not in China. How can you ship machines to us ? ---We can ship machines to you by Express, by Air or by Sea. If you have shipping agent in China, welcome to pick up machines from our factory. 3, Ask: How about Guarantee of your machine ? ---Quality gurantee term is for one year. Malfunctions which are couased by machine-self and quality will be responsible for our manufacturer. Other malfunctions which are caused by operation mistakes, man-made problems, etc will be responsible for clients-self.